Each month we will host a Fitness Challenge to help you reach your weight loss goals. The challenge cost, ONLY $5 a month (that’s right, $5) or you can pay for the entire year (or months left in the year). You don’t have to have a social media account to participate. If you don’t want to participate through social media, the challenge will be emailed to you. Below is the first day of the challenge. If you live in Charlotte, NC, this challenge is for you. You don’t want to miss this challenge. Contact us through the contact form, for more information and to sign up for the challenge. This 6-week challenge is to help you get into great shape, feel confident and with my personal guidance and encouragement to help increase your health. You will have an accountability partner and you will also meet with me once a week for accountability. As a group we will meet together throughout the 6 weeks to exercise and learn how to live a healthier lifestyle. Sign up today, we start the next challenge on …..
We work with all levels of individuals and truly believe the key to succeeding is having realistic goals. From motivational speaking to personal training to health promotion and engagement, we’ve got you covered. Always speak with your physician prior to changing the way you eat. 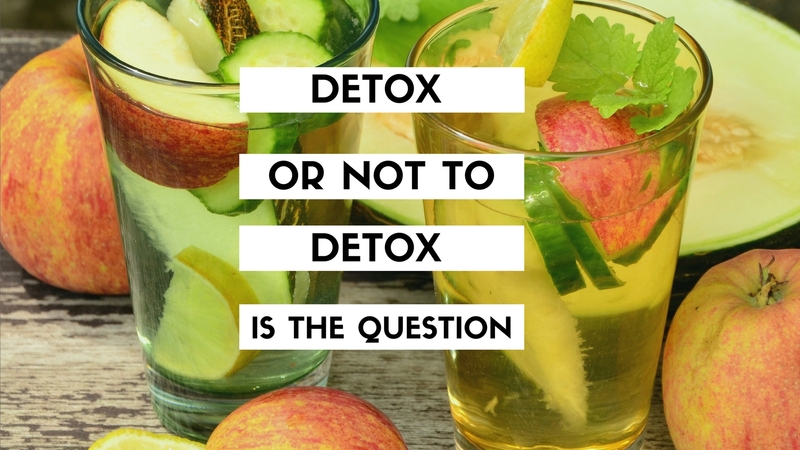 Discuss your desire to do a detox/cleanse and why. Need support? We are here to help.